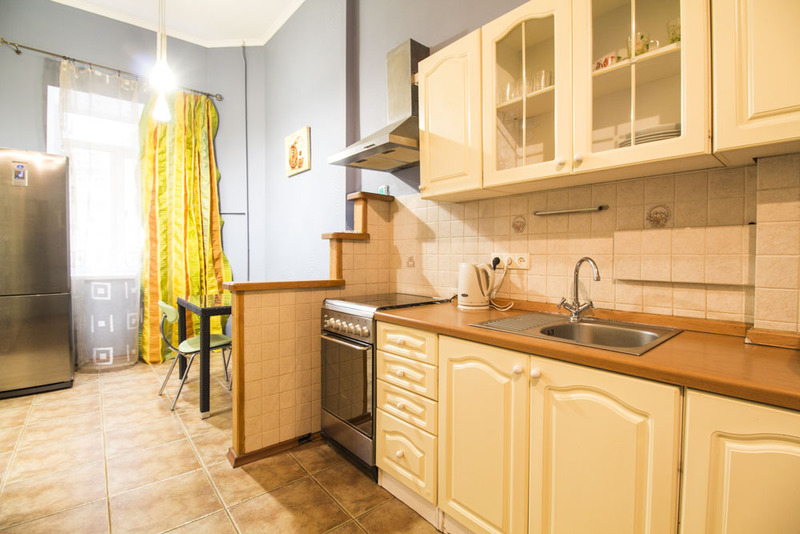 Center, Center, Center — few seconds away from Underground Mall and the Independent Square.Two-room apartment suited right in the very center of Kiev for a small family visiting Kiev. 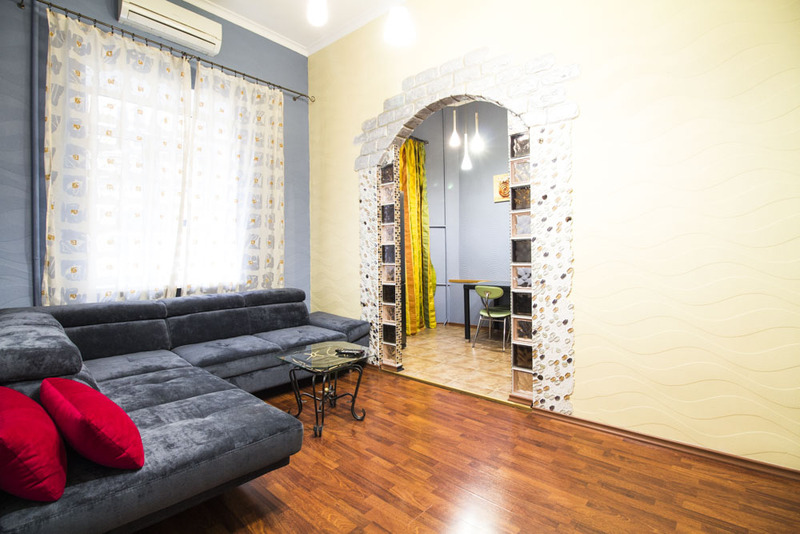 A comfortable two-room (one-bedroom) apartment well suited for a big family or group visiting Kiev. 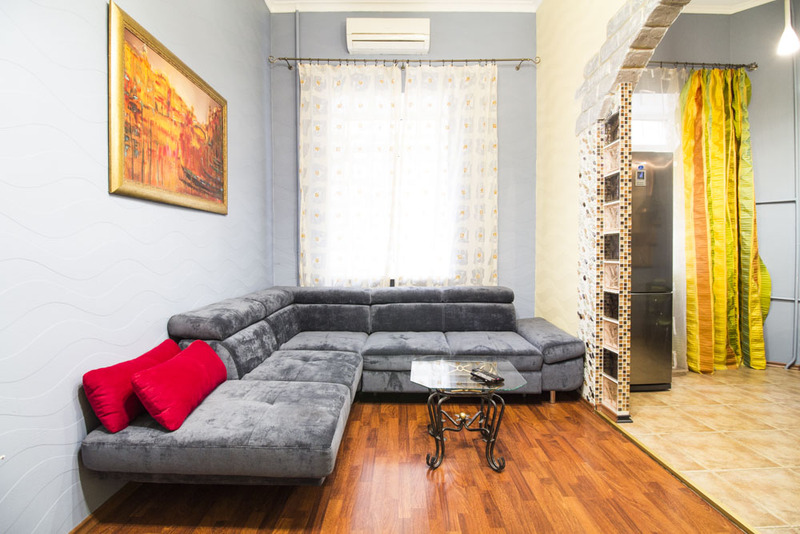 Kiev Daily Apartment Independent square location offers guests high standards in an excellent location at a reasonable nightly rate. 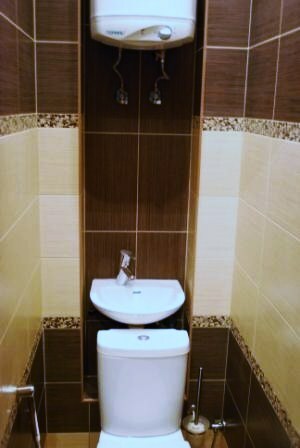 The Kiev apartments is situated on 3rd floor. 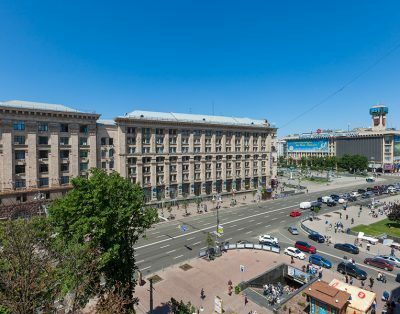 The Kiev apartments faces the street and has noise prove windows. 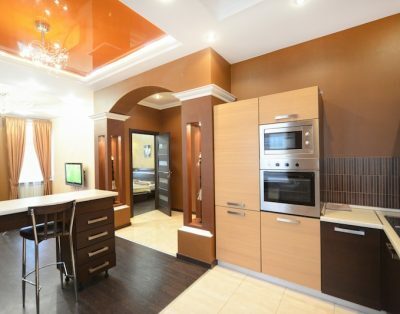 this Apartment in Kiev is perfect for a big family or group of 1 to 4 persons. 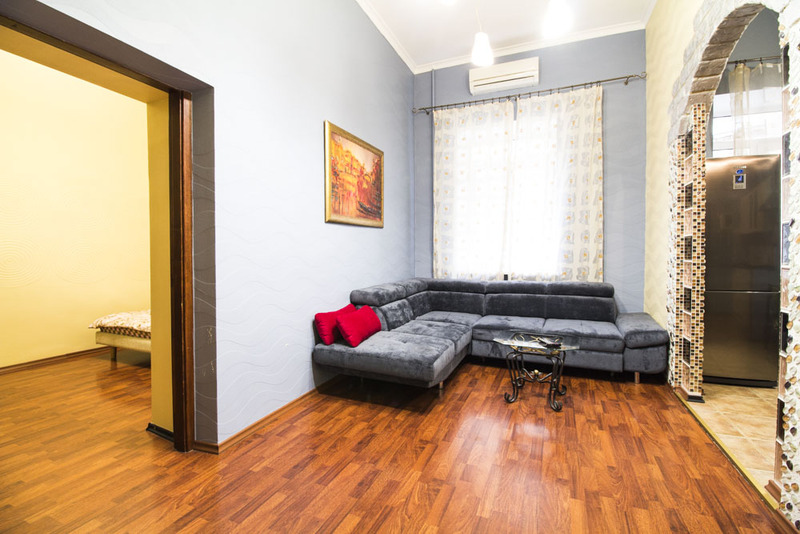 This quiet apartment in Kiev is well appointed and functional, with good quality and newer furnishings to ensure a pleasant stay in a comfortable, quality environment in the very center of historic Kiev. 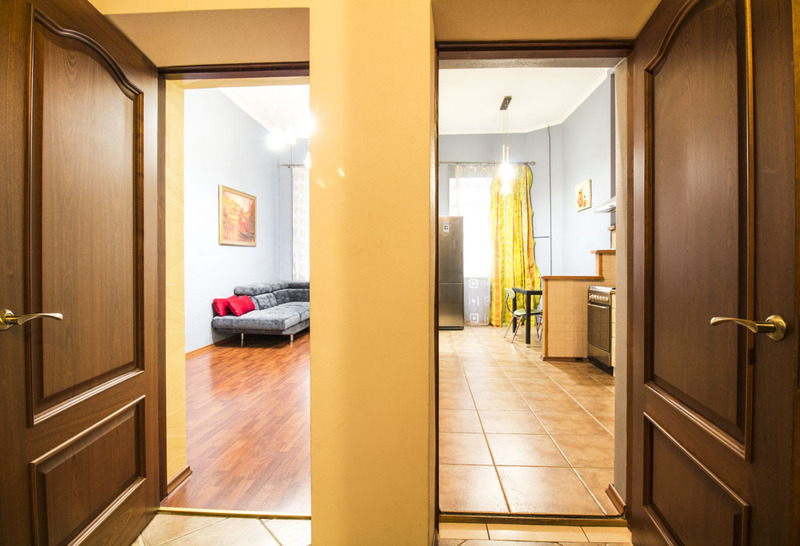 Close to Bessarabka market, Mandarin Plaza, Arena night club and Palace of Sports, St. Sofia, St. Michael Cathedral. 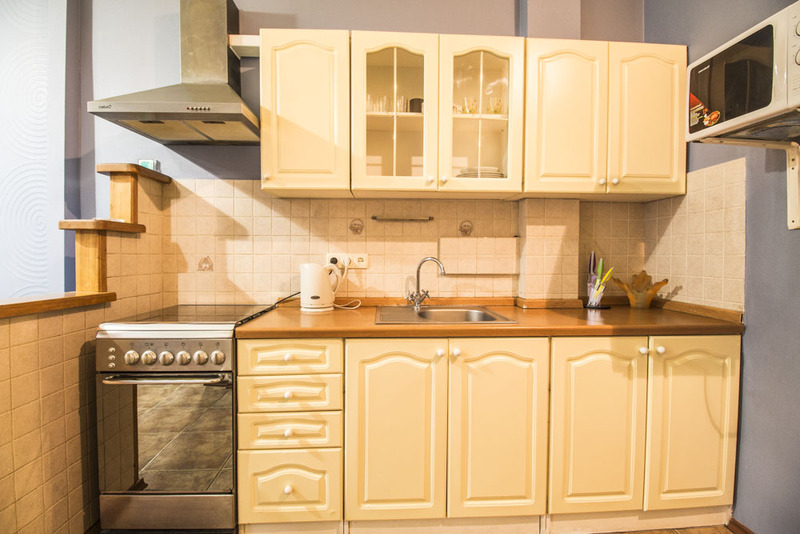 This Kiev Daily Apartment Independent square location has great and design renovation and every part of the furniture in this apartment in Kiev is imported. 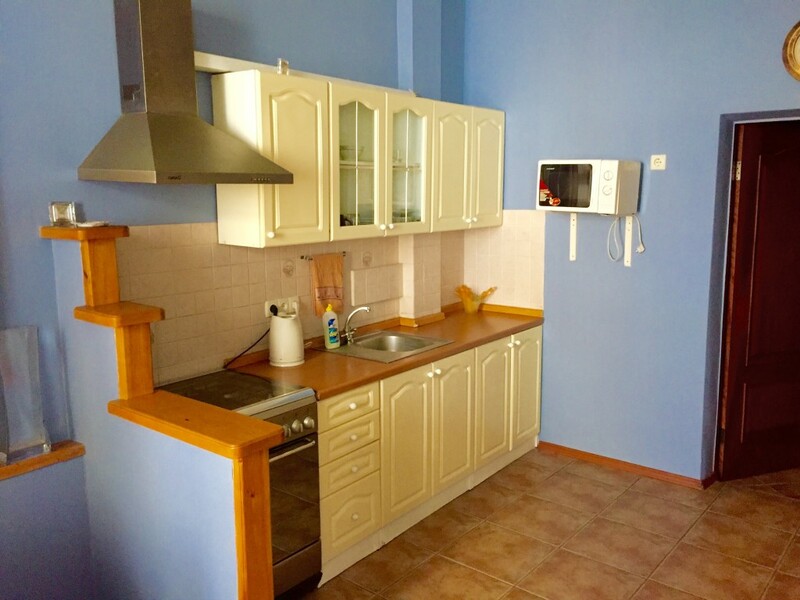 The outstanding renovation if this apartment in Kiev has been done recently so you will have a fresh and nice place that you can enjoy as well as your friends or party you traveling with to Kiev.